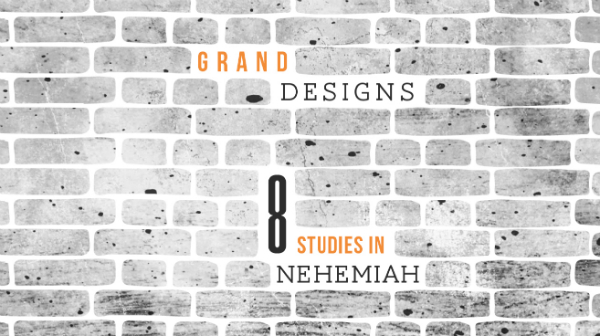 Nehemiah was deeply rooted in the promises of God. This meant that when he received terrible news he was able to respond with a prayer packed full of promises. God wants us to be able to do the same. Nehemiah 5 shows us people messing up, and God graciously fixing them. It warns us that we are a threat to the advance of God’s Kingdom but also offers us the amazing hope of the saving power of Jesus. Why had Nehemiah gone to so much trouble to rebuild Jerusalem’s walls? We get the answer here in a vision of God’s purpose for His people: “the joy of Jerusalem was heard far away.” This is what God has called us all to do, declare His greatness to the world.